Savoury biscotti, what is this madness I hear you cry! 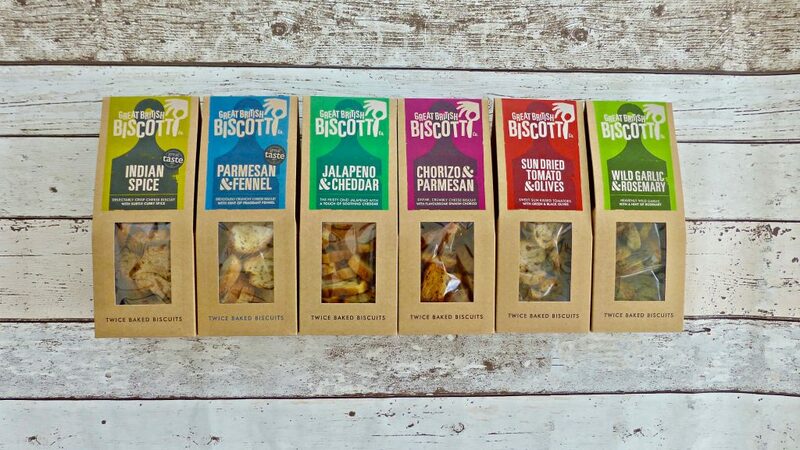 You really did read that right, the Great British Biscotti Co. have gone beyond the normal realms of biscotti territory to give us not one, not two but SIX savoury flavours. 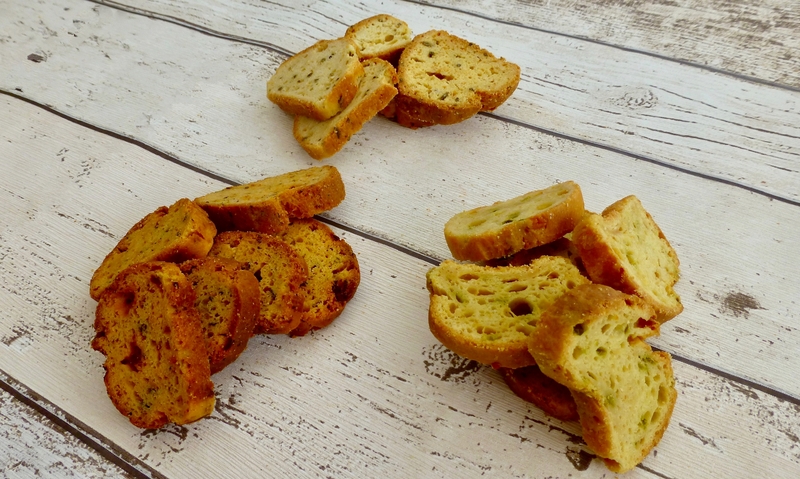 My lovely loyal readers will already know I reviewed the sweet variety on offer by Great British Biscotti Co. and absolutely adored them (review here). A quick spiel for those who don’t know who the GBB Co. they are a small team of artisan bakers in Christchurch giving this twice baked Italian nibble a new lease of life and for those who don’t have that sweet tooth do not have to miss out. 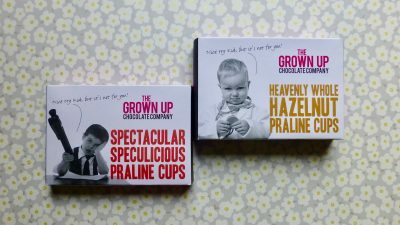 Ultimately these are to accompany your cheese board, soups, or salads but equally so there is nothing wrong with munching on them on their own. Now of the six flavours I am only reviewing five, the reason being is I absolutely detest garlic to the degree just the smell of it has me running. Fear not that packet has gone to a trust home where garlic is appreciated. First up Parmesan & Fennel. Fennel is a funny little spice. 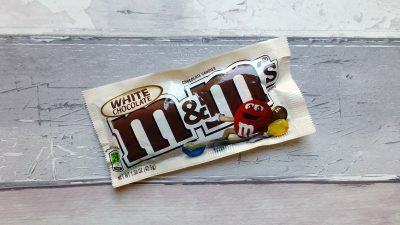 Something that tastes like aniseed needs to be used cautiously and thankfully this was not overpowering and the pop of flavour when you bite into the seed was a joy. The cheesey flavour was strong enough to marry with the fennel, there is no surprise that these won a 2015 Great Taste award as they were blooming lovely. Spanish meets Italian with these two very much loved ingredients and by no stretch of the imagination it is no surprise that these work well together. The chorizo was the denominate flavour and gives this little crisp sliced biscotti a real smokiness. Holy moly the jalapeño was one feisty number. For something that had that real jalapeño aroma I was at first wondering why it wasn’t coming through in flavour but then bam there it was. The cheddar element is a little soft for my liking and there definitely needs to be more in order to get through that spicy beast. I am not a fan of olives the smell alone puts me off, couple that with the texture and it really doesn’t float my boat. To a degree these were nice however they were heavy on the olive flavour which I expected from the speckled appearance and the use of both green and black olives. Rest assured those who love nothing more than an olive will adore these. 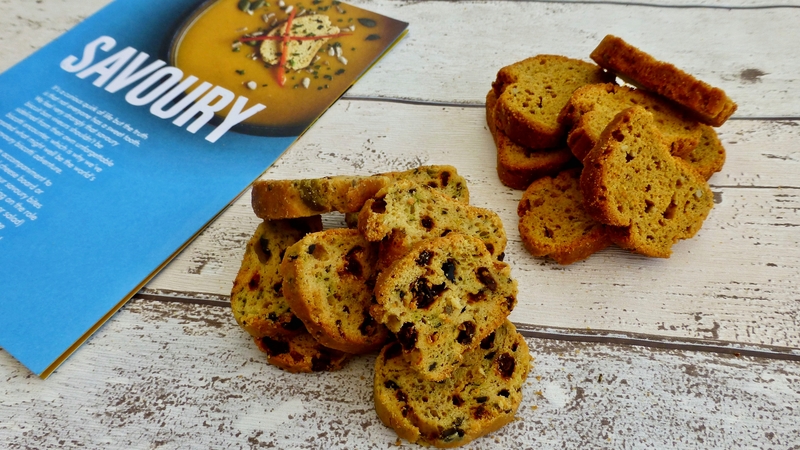 Heading east the GBB Co. have used a mix of madras curry paste and ground spices to create the boldest savoury biscotti of all, Indian Spice. Curry in a crisp biscuit is exactly what this was. Intense bold flavours coupled with a slight cheesey flavour, it was surprisingly good. I can’t really see what this would go best with, any ideas would be fab. It suggested a crisp glass of white wine which I am more than happy to oblige with. Great British Biscotti Co. I have to take my hat off to you for being fearless and giving us these savoury bites. I have never come across savoury biscotti and for me this make these unique. Unlike the sweet varieties there were a few I wasn’t keen on and I definitely have a firm favourite which is the Fennel & Parmesan. Combining both sweet and savoury they deserve to be out there for all to enjoy. For current stockists visit their website here.